I made thousand cakes during this years, but tarts were always a big problem for me. They never came out like I wanted so I started to hate them deeply. Today I wanted to put myself to the test. I'm happy to say that for once I'm satisfied with the result. Today I hate tarts a little less. 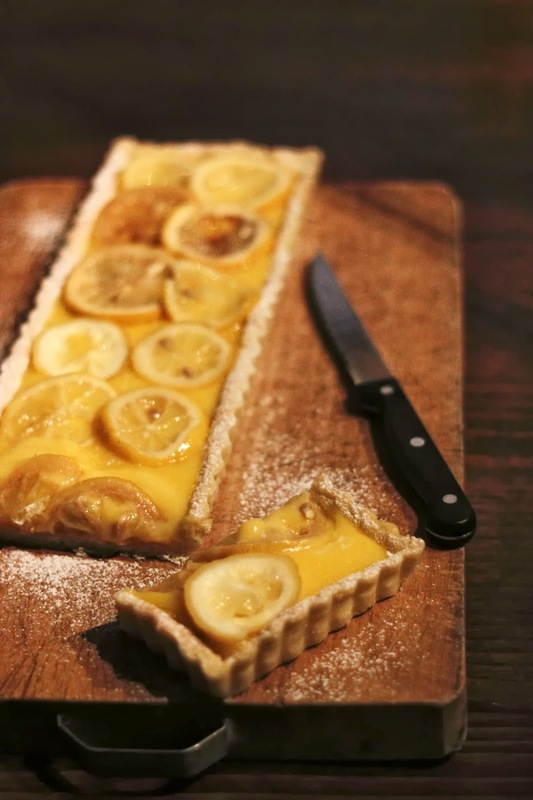 It came out a rustic but delicate lemony tart, slightly sour, not to sweet.